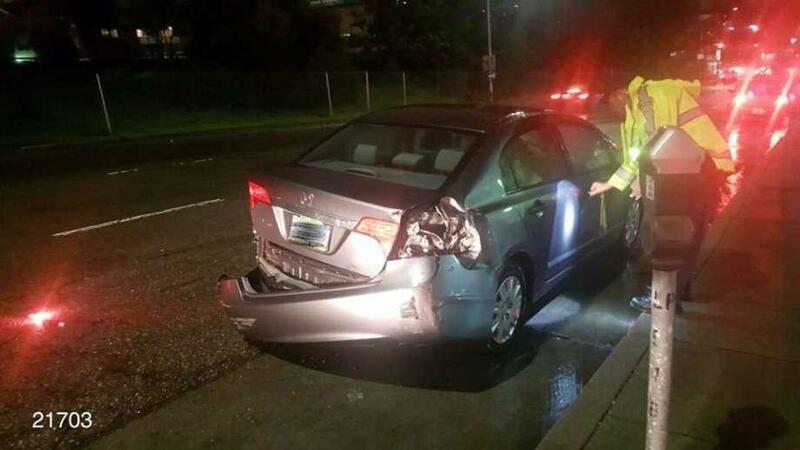 The California Highway Patrol kicked off Distracted Driving Awareness Month and California Teen Safe Driving Week on April 3, 2019. 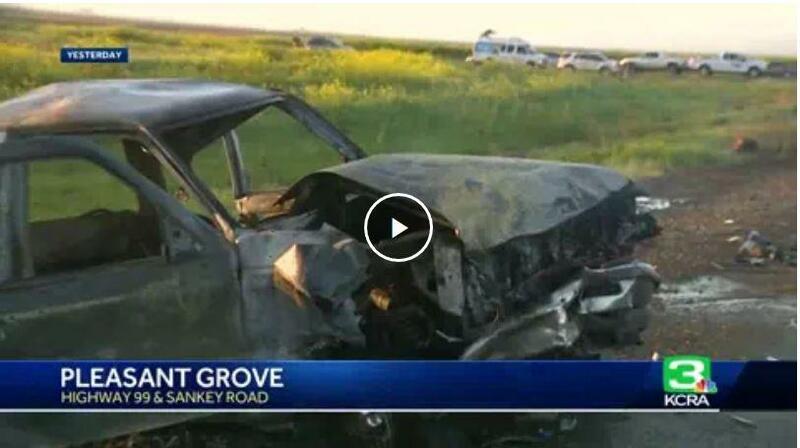 A CHP officer explained typical signs of a distracted driver. 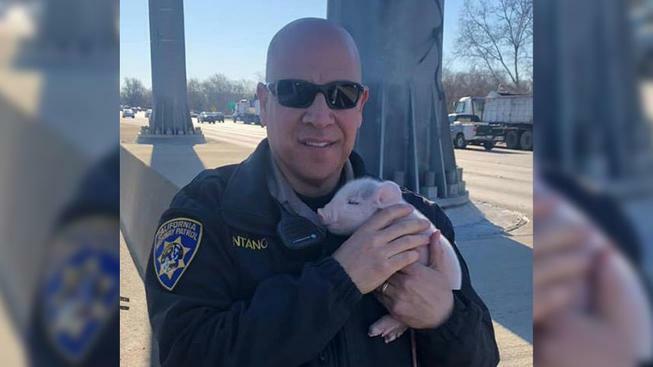 An off-duty California Highway Patrol officer was minutes from his Plumas Lake home when he came across a fiery highway crash that captured his attention. 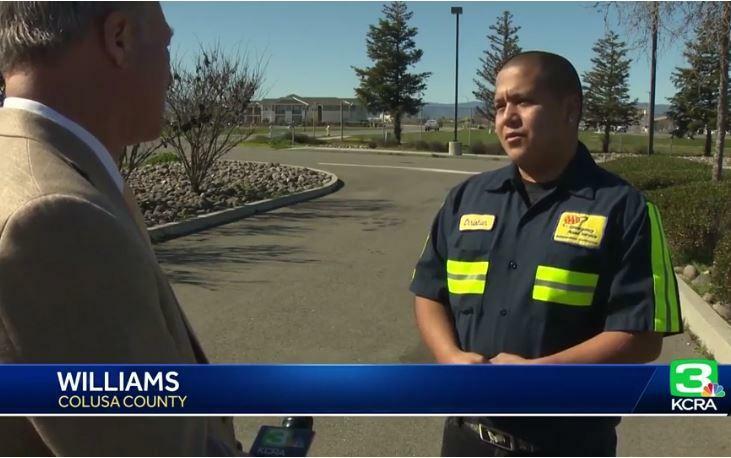 A 21-year-old tow truck driver is being called a hero after he ran to the rescue of a California Highway Patrol officer who was under attack. 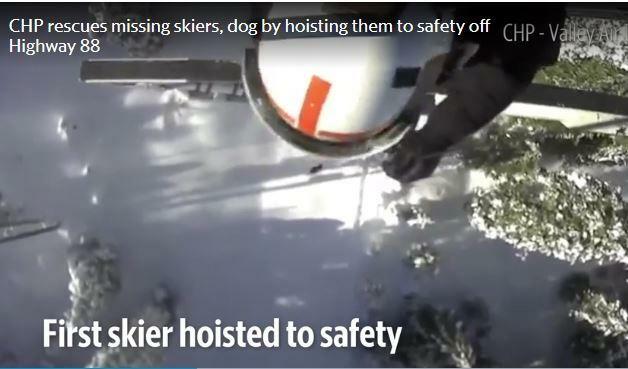 Two skiers and their dog, all reported missing Saturday afternoon, were rescued from snowy mountain conditions Monday by a California Highway Patrol helicopter rescue team. 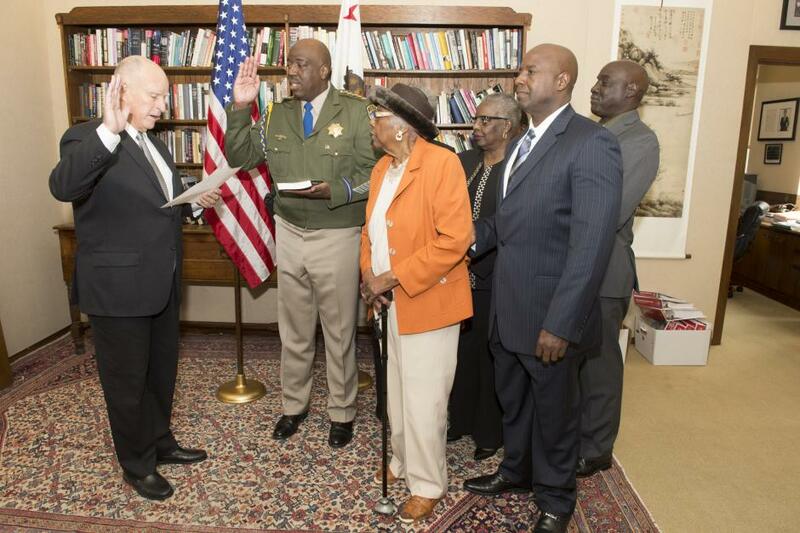 Did you know California Highway Patrol’s top cop is from the Valley? 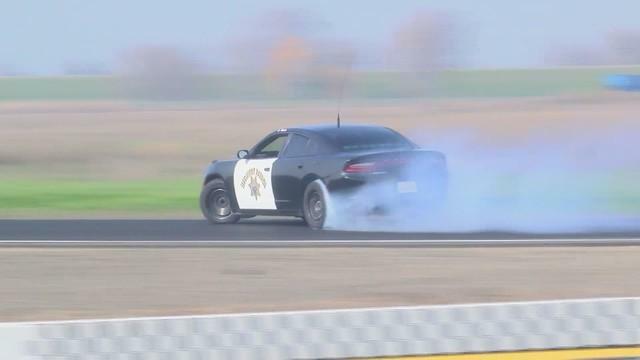 Cops are known for their love of donuts but instead of eating them, these guys are doing donuts! 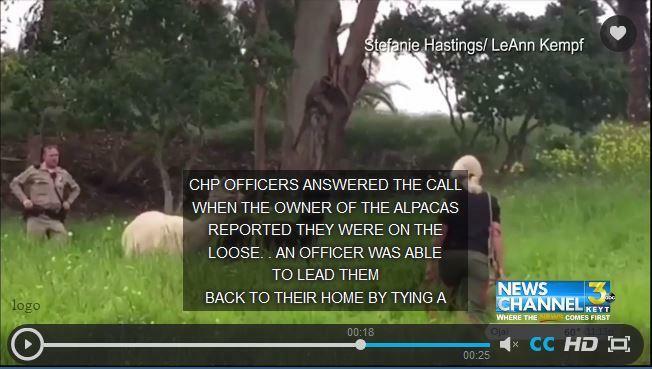 It’s like a scene out of “The Dukes of Hazzard.” But this is the California Highway Patrol Academy in Sacramento. 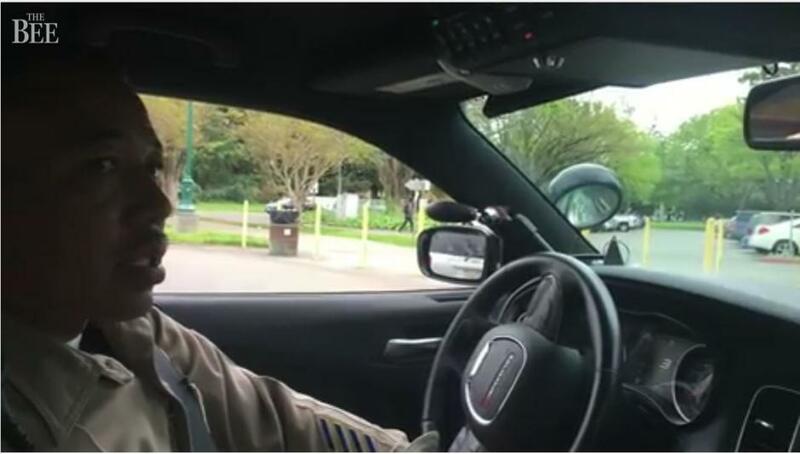 The California Highway Patrol’s Oakland office is giving its officers a pat on the back for going the extra mile Thursday morning. 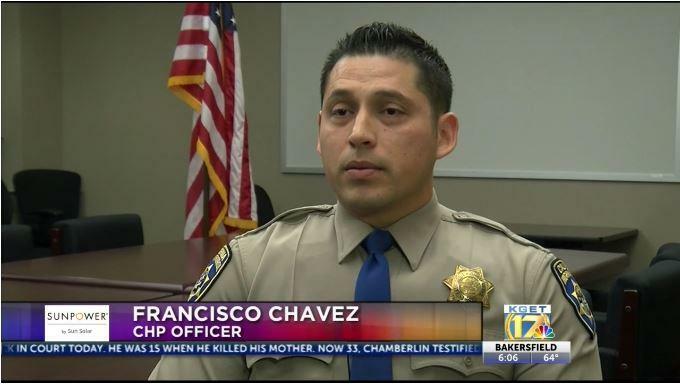 California Highway Patrol officers have had a busy week, especially Officer Caid and Chavez. 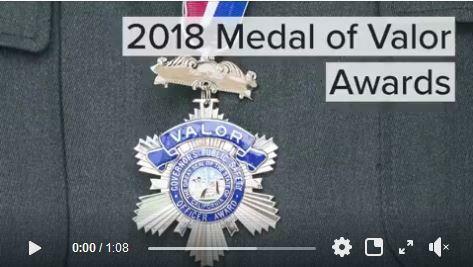 The two officers are being hailed for their heroic work on two separate occasions. 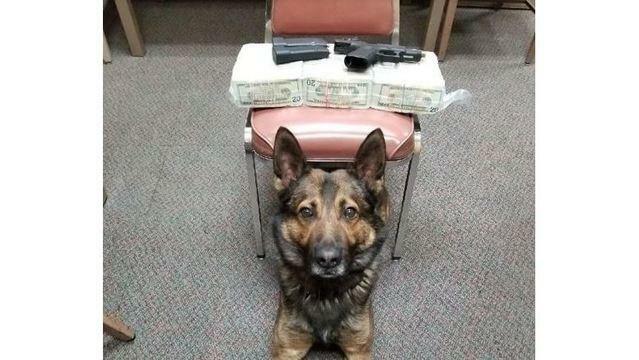 Merced CHP K-9 officer “Beny” has done it again, helping officers make a huge seizure of money and drugs apparently meant to be shipped from California to a different state. 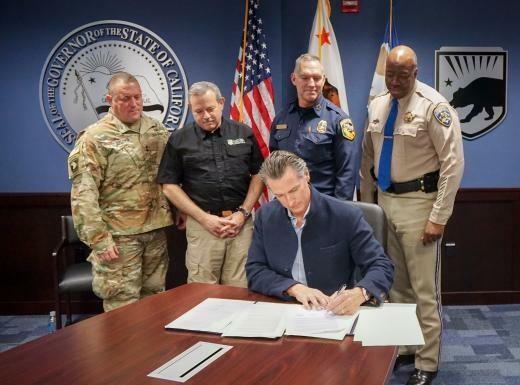 On Tuesday, January 9, while standing beside his emergency management and response team, Governor Newsom announced that with an emphasis on continuity and expertise, Governor Newsom will retain and reappoint California Highway Patrol (CHP) Commissioner Warren Stanley. 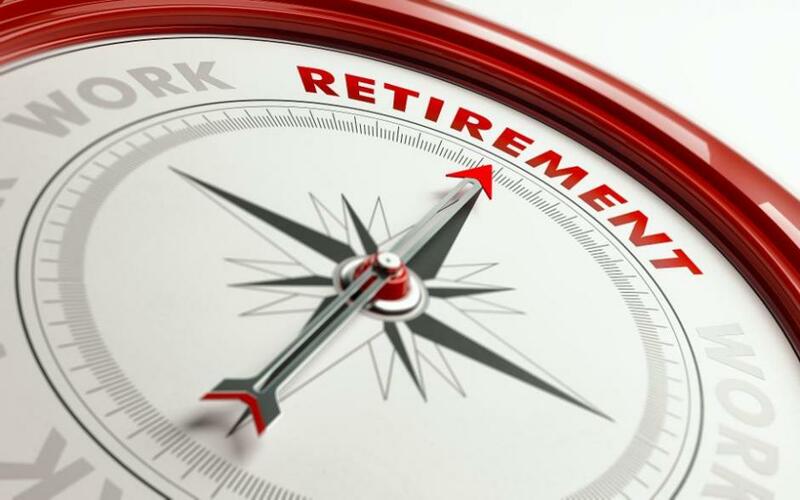 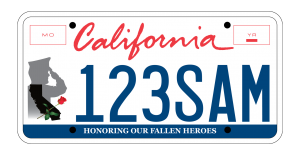 He will also retain and reappoint Governor’s Office of Emergency Services (Cal OES) Director Mark Ghilarducci and California Military Department (CMD) Adjutant General David Baldwin in their current positions. 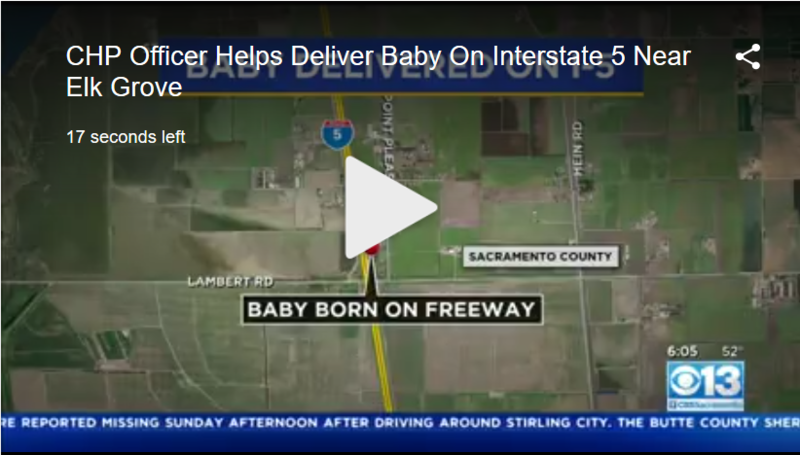 A California Highway Patrol officer was in the right place at the right time Monday and helped deliver a baby on a Sacramento County freeway. 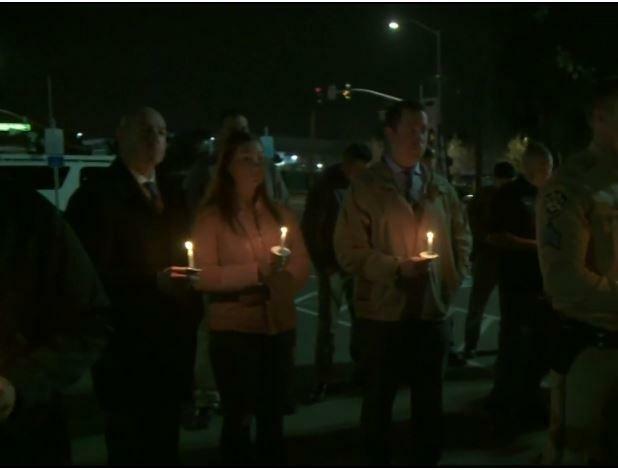 An emotional vigil Monday night, held almost a year after a fallen CHP officer’s tragic death on the job, sent a message to drivers this holiday season. 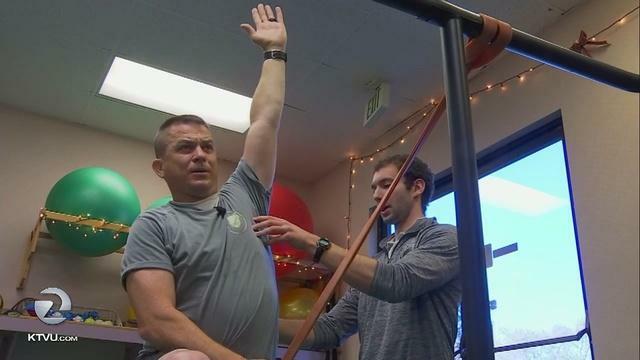 A sunny morning in downtown Vacaville and CHP motorcycle officer Martin Lendway is back at Sport Rehab for a challenging physical therapy session. 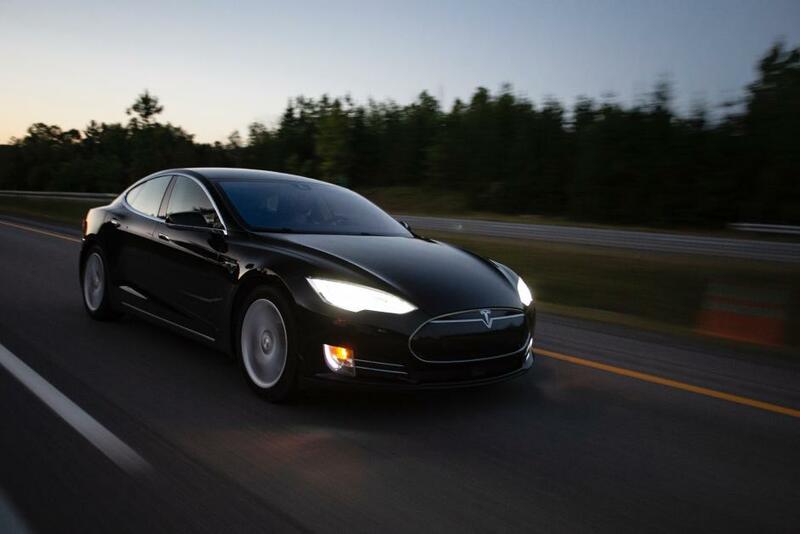 A Tesla driver was cited for DUI after California Highway Patrol officers possibly activated the car’s automatic stopping system this morning in Redwood City because the man was asleep at the wheel, CHP and sheriff’s officials said. 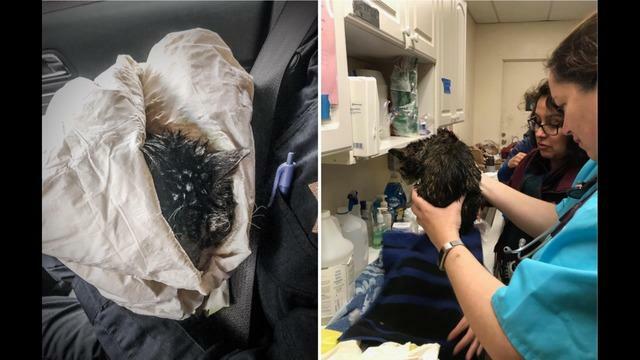 California Highway Patrol officers with the Truckee division spotted a cat in very bad shape while patrolling the charred remains leftover from the deadly Camp Fire in Paradise. 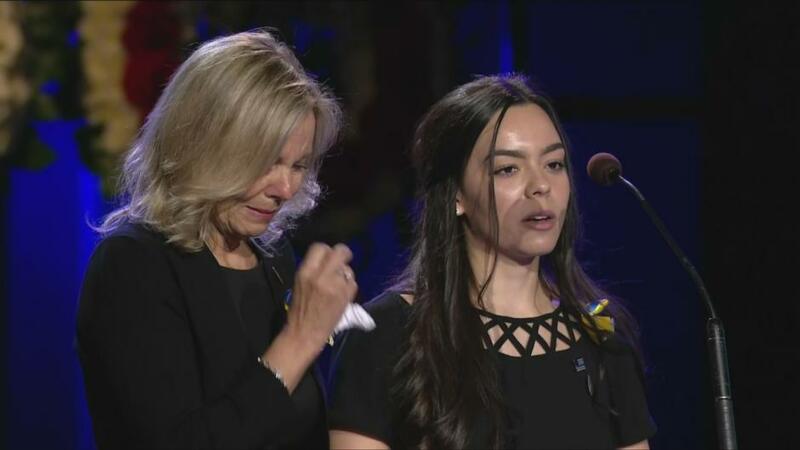 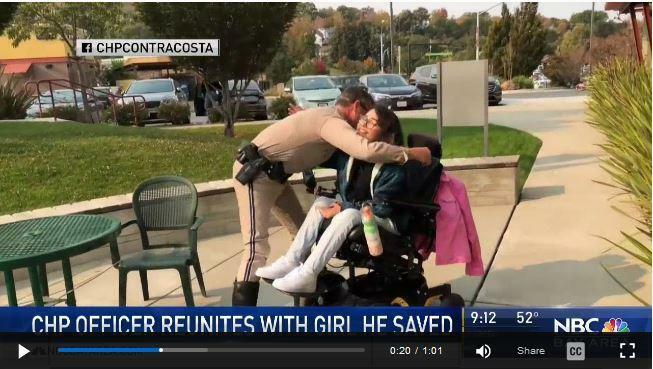 Sixteen years after a California Highway Patrol officer saved a little girl’s life, the officer and the girl were reunited this weekend, according to the CHP Contra Costa office. 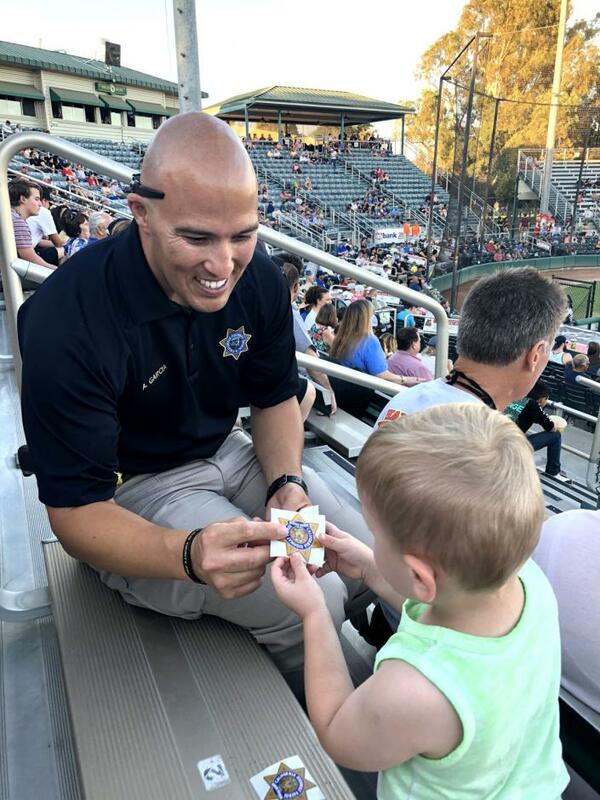 An Orestimba High graduate who grew up with aspirations of becoming a California Highway Patrol officer has realized that dream – and is relishing his role as a community outreach officer focusing on the Hispanic community. 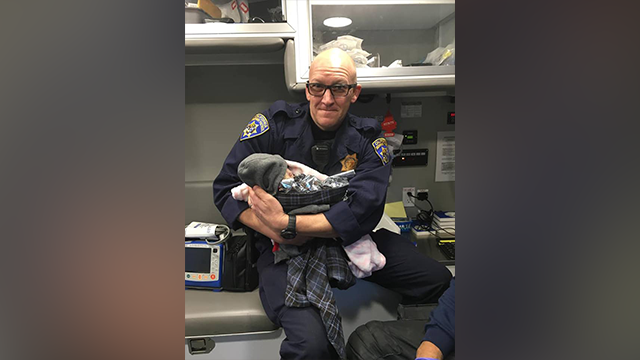 The Santa Maria Area Office of the California Highway Patrol has again partnered with Walgreens Pharmacy for the agency’s annual CHiPs for Kids holiday toy drive. 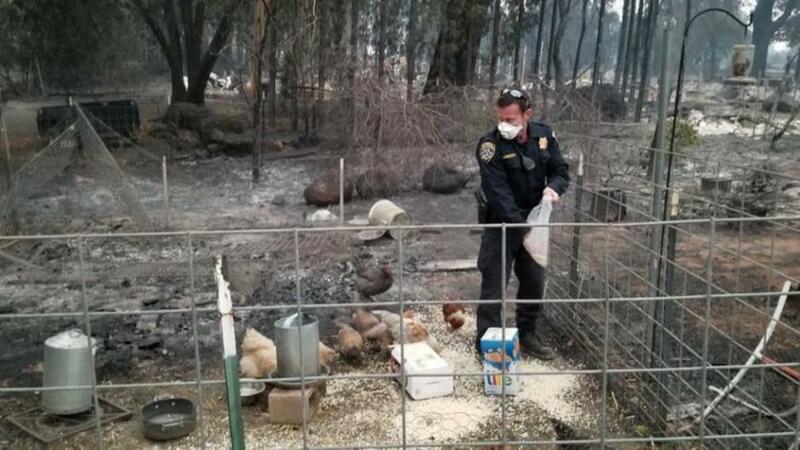 About a dozen chickens are much happier thanks to a California Highway Patrol officer. 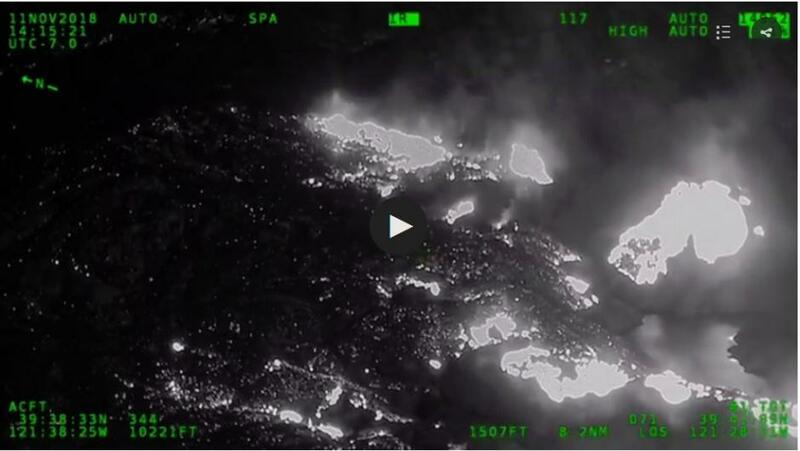 The California Highway Patrol Valley Air Division in Sacramento released infrared video of the Camp Fire. 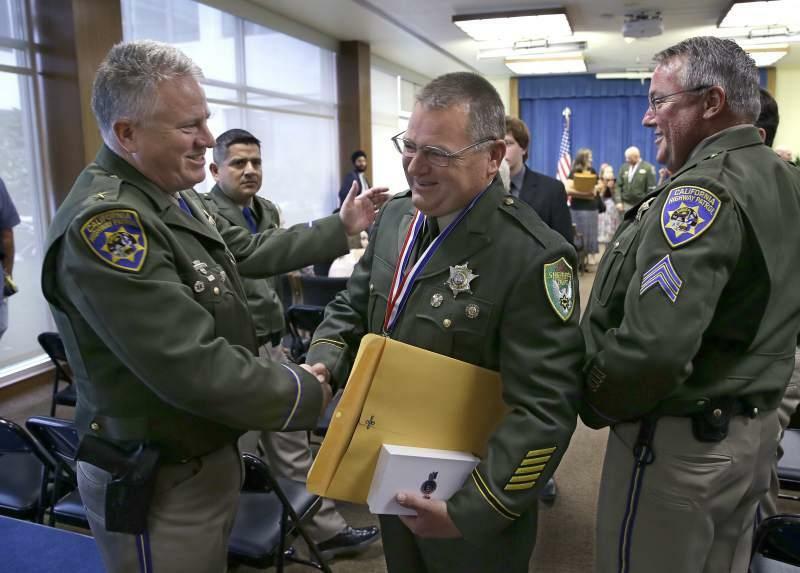 Four CHP officers who flew through hurricane-force winds to rescue dozens of residents trapped by a wildfire north of Napa last year were awarded the state’s highest law enforcement honor Monday. 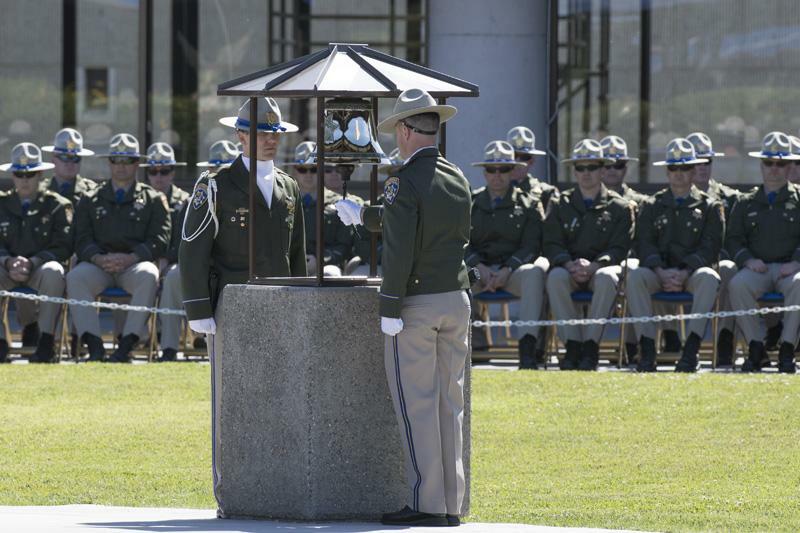 In May of each year, the CHP holds a memorial to pay tribute to those brave heroes who have paid the ultimate sacrifice in the line of duty and afford special honor to those killed in the previous calendar year. 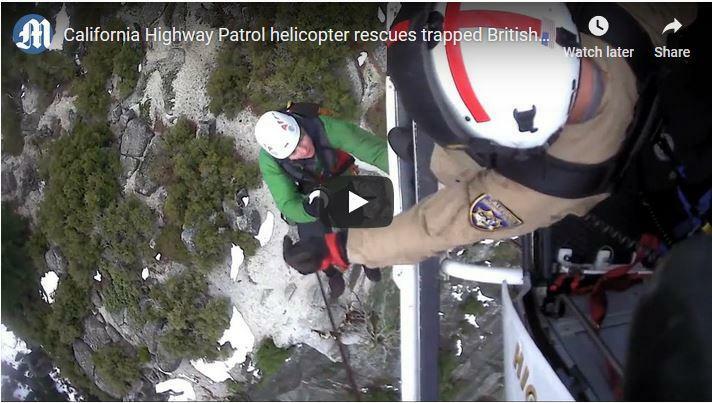 In the CHP’s 88-year history, 227 heroes have lost their lives while courageously serving the people of California.